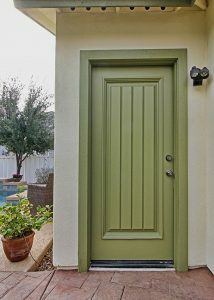 The Painters Custom Finishes offers all types of Residential Painting Services in Arizona. Making homes look beautiful is what we do. Whether you have been considering repainting your house on the inside or out we offer excellent service at an affordable price. If you have received an HOA complaint about your trim, walls, or entire house we can take care of that. We will make your HOA complaint headaches go away for a long time. and more! 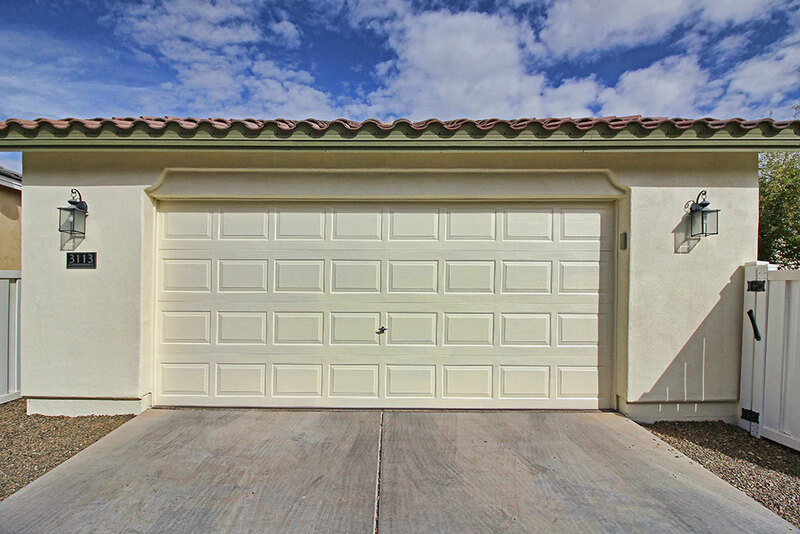 See our other services to find things such as garage floor coating and other custom finishes. A well painted home or property will last for years and let you enjoy it every day. The Painters Custom Finishes offers a wide range of services and specializes in all aspects of painting services. 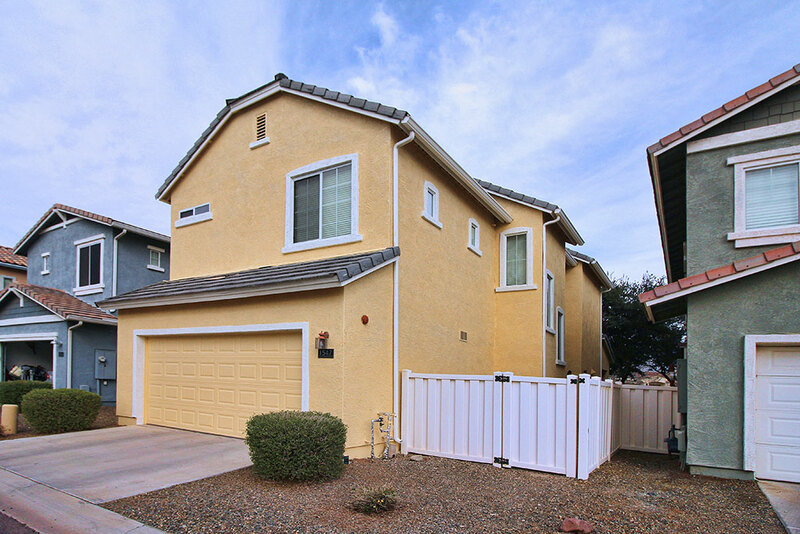 We are an Arizona licensed, bonded, and insured painting company. Our staff and crew are highly trained and experienced and can meet any painting challenge.